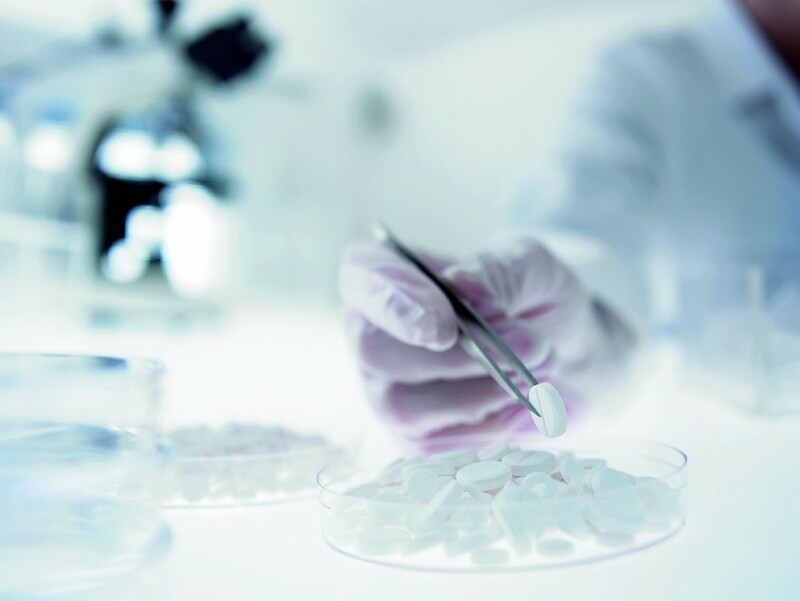 Since its inception in 1888, AbbVie has made great strides in the pharmaceutical sector. The brand is esteemed for developing innovative treatments in areas such as hepatitis C, neuroscience, immunology, oncology, chronic kidney disease and women’s health. In 2013, AbbVie took something of a new direction as it became known as a biopharmaceutical company – and has excelled in this area. It provides medicines to millions of people in over 170 countries. AbbVie believes strongly in the power of collaboration and credits its strategic partnerships for its strong R&D credentials. It currently works with peer companies, universities and non-governmental organisations.